2018 Mercedes G-Class – price, specs and release date | What Car? These days, too, the G-Class has got to compete in the same price bracket as more luxurious rivals such as the Range Rover Sport and Audi SQ7. 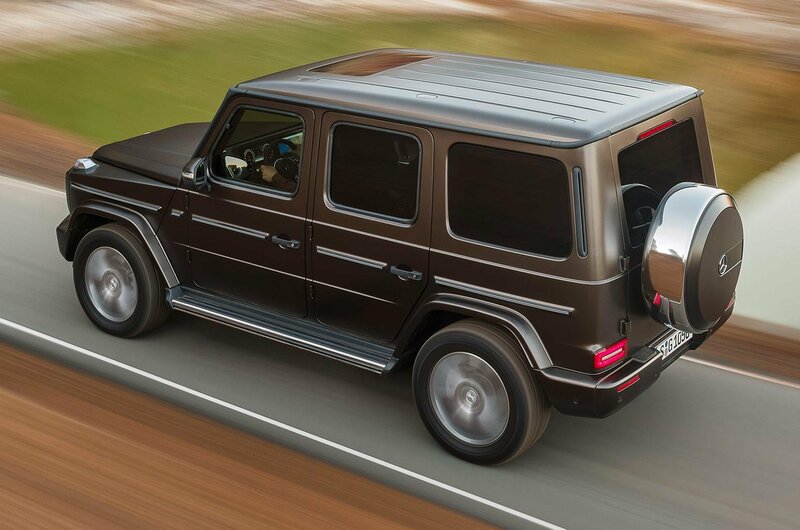 The competition has never been tougher, so this new G-Class has its work cut out. 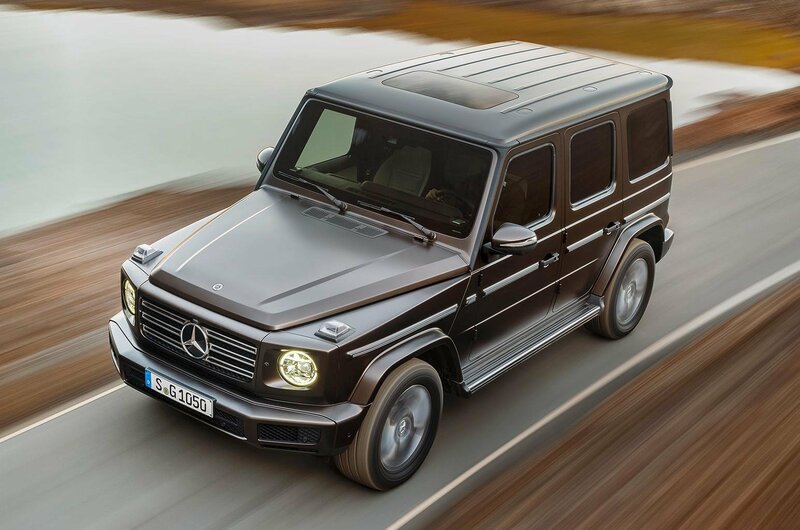 This G-Class has retained its fairly box-like exterior, albeit with new headlight clusters and a more prominent front grille. Elsewhere, though, there's plenty to remind you of this car's off-roading potential, including its chunky wheel arches and spare tyre mounted at the rear. 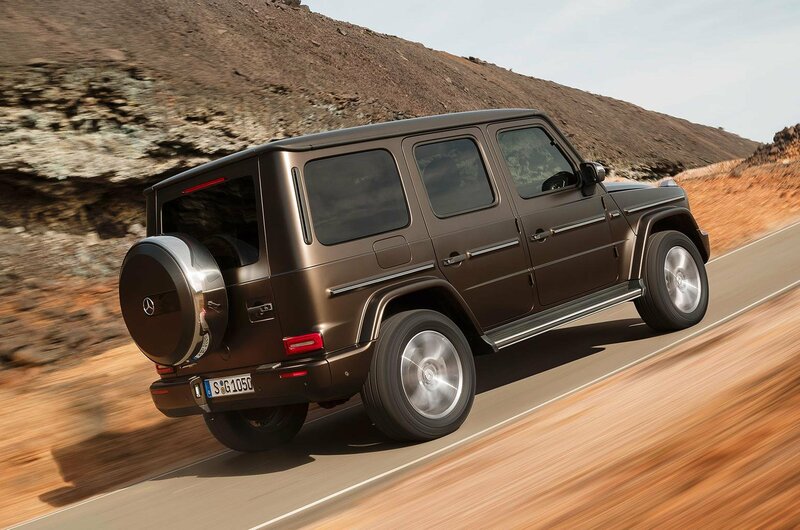 The new G-Class is also marginally longer and wider than before – which should equate to more room inside – and thanks to its new aluminium underpinnings, it's as much as 170kg lighter than the old car, while also being stiffer. The most popular G-Class in the UK is the performance-oriented Mercedes-AMG G63 version, and that’s the sole choice at launch. 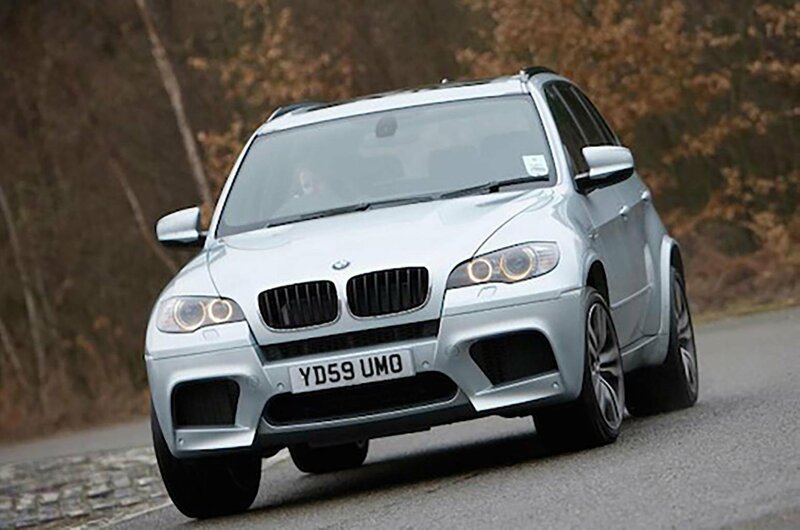 Power comes from a 4.0-litre V8 petrol engine developing 603bhp. An entry-level G350d model – powered by a 2.9-litre straight six diesel engine with 282bhp – will be offered from 2019. Regardless of engine, though, you'll get a nine-speed automatic gearbox as standard. In terms of venturing away from the Tarmac, there are three differential locks to help you make progress, plus new suspension which gives the G-Class greater ground clearance than before. The new G-Class can also traverse deeper rivers than the old model, as well as tackle steeper hills, although very few owners are likely to explore those limits. As with other Mercedes models, the G-Class now gets the brand’s dynamic select driving mode system, which adapts the accelerator, steering and gearbox to five different settings: comfort, evo, sport, individual and a new G-mode optimised for off-road driving. Buyers who choose the optional adaptive dampers can additionally adapt the suspension for either comfort or sport modes. It’s inside the new G-Class where the biggest changes have been made. The iconic off-roader now gets the same widescreen digital instrument cluster and infotainment display – made up of two 12.3in screens – as the latest E-Class and S-Class models – although the system is expected to be optional. 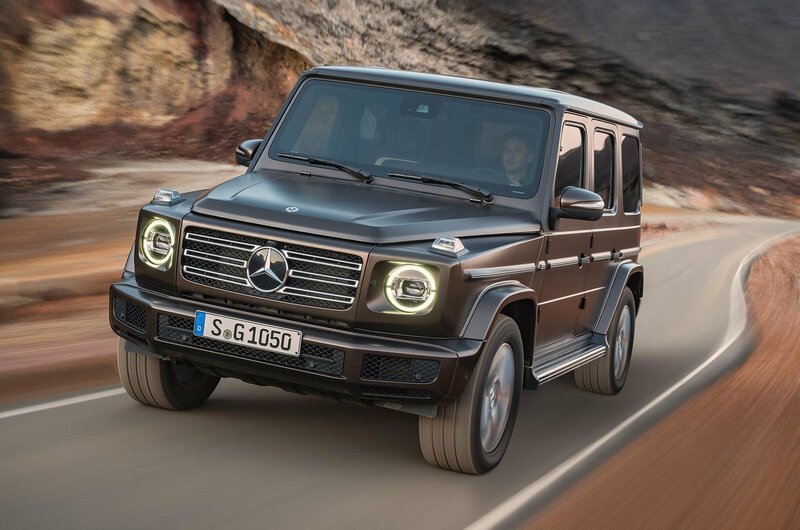 As standard, the G-Class will come with analogue dials and a separate infotainment screen, controlled by a rotary dial and touch pad on the centre console. The G-Class’ larger exterior dimensions mean that there’s now more legroom and headroom throughout, but the biggest gain is in legroom for rear passengers – something we criticised on the current car. The rear seats can split and fold away, too, to increase boot space. Exactly how much space you’ll have in the new G-Class is yet to be announced, but it’s expected to be more than the old car’s 699 litres – in other words, more than enough for most families. Luxury touches include heated seats in the front and rear, and electric seat adjustment. Massaging and ventilated seats are available as an option, as is adjustable lumbar support for the driver and front passenger. Because you’ll only be able to buy the range-topping G63 model at launch, the G-Class looks set to be an expensive option with prices starting from around £140,000 – or £156,000 if you go for one of the limited-run First Edition models. 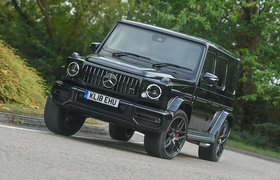 At that price, the G-Class is vastly more expensive than its key rivals, as even the storming Range Rover Sport SVR has a price tag of just below £100,000. You might be prudent to wait until 2019 and the launch of the G350d, though, because that will likely start from around £85,000. This is the engine we recommend in the current car, and that's unlikely to change with this new model. A cheaper trim level than the standard AMG Line is also being considered for the future, which could bring the car’s starting price down below £80,000. Even then, though, the G-Class will cost you more than an Audi SQ7, which carries a price tag of £73,945. 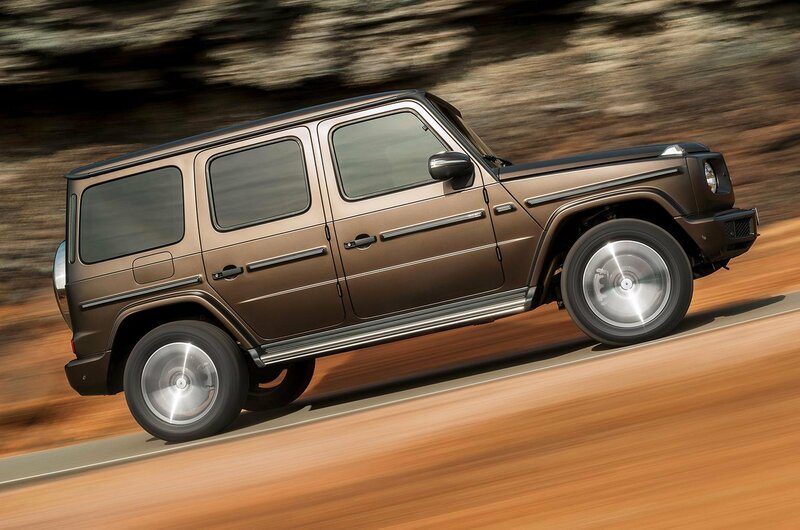 Understandably, then, the new G-Class will be out of reach for most buyers. 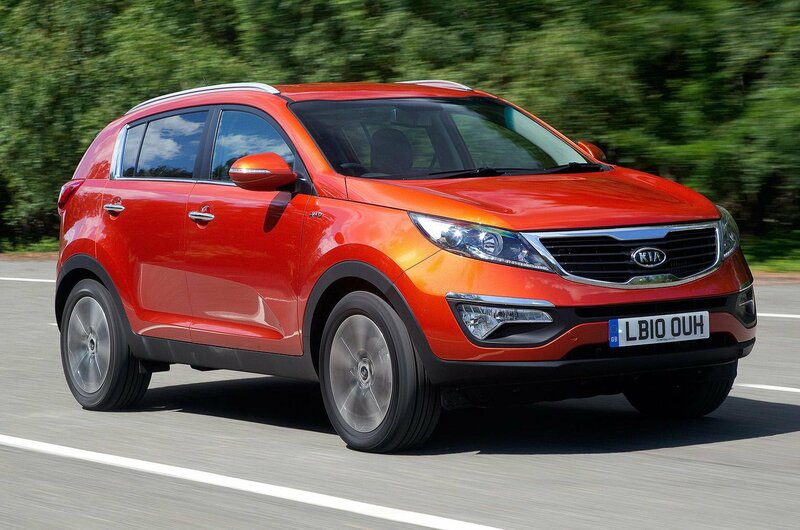 Helpfully, though, we've collected together some great used SUVs which will all cost you less than £10,000 to buy. 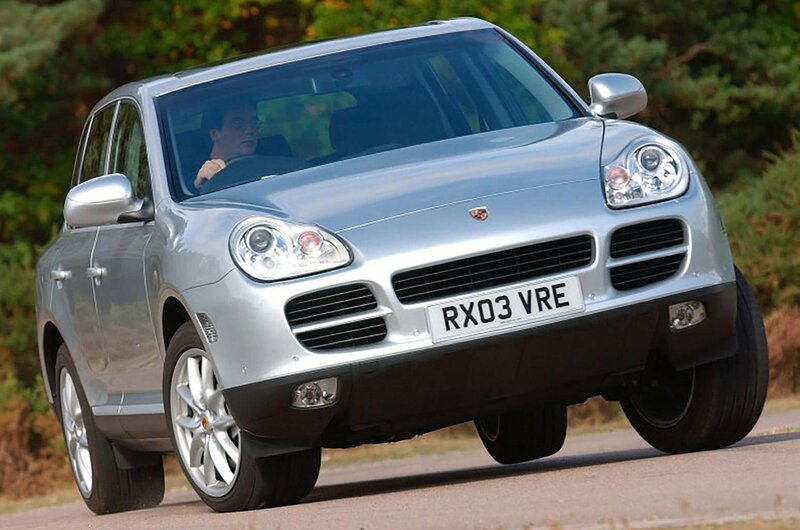 When Porsche announced it was going into the SUV market, there were many who had to go and lie down in a darkened room; and when some saw the Cayenne, they doubted this strategy would come off. In fact, there was no need to panic. The Cayenne embodies all the qualities you would expect from a Porsche: it performs and handles well, with a beautifully made and plush interior. Running costs for this car at this age will be higher than average, but you might consider that a worthwhile payoff to have a Porsche key in your pocket.